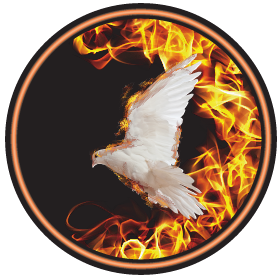 On Fire Holy Spirit filled church where miracles, healings, deliverance and breakthrough happen, the worship is in Spirit and Truth and the Word is packed full of revelation. We're raising up mature, strong sons and daughters of God, who know who they are IN Christ. If you are hungry for God and want reality - get in touch. Also - we have Kids ministry up to year 6 and all our kids workers are DBS checked. Ladies Event: God's word to women, Holy Spirit Power, Fellowship with coffees and cup cakes. An evening of presence, impartation, soaking / prophetic worship. Prophetic worship, presence, soaking, impartation, supernatural healing & miracles. 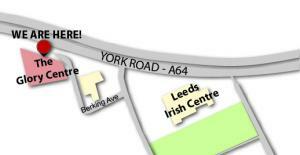 Network Leeds does exactly what it says on the tin!